5. have you seen the sweet scallops? 6. they were on sale...big time! 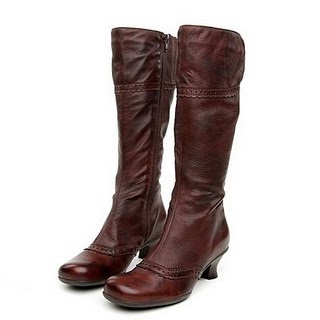 7. a girl can never have too many pairs of perfect boots.